Serotonin in anti-depressants is affecting tinnitus patients. Imagine hearing a buzzing, clicking, or ringing sound that isn’t actually there. This nonexistent sound comes and goes as it pleases. This is tinnitus, a condition where a sound is only perceived by the affected individual. For millions of Americans, tinnitus is a pressing issue and an irritation. Tinnitus symptoms can be hard to live with and now it seems that the serotonin in a common antidepressant medication is making it worse. There are actually two different types of tinnitus – subjective and objective. If a person is hearing sounds that nobody else can, that is classified as subjective tinnitus. This is both an auditory and neurological issue caused by hearing loss and it accounts for 99 percent of all reported tinnitus cases. Objective tinnitus is a bit different and much rarer than subjective tinnitus. This form of the condition is when a patient hears sound generated by the body’s internal structures and circulatory system. This type of sound can be heard by another who is close enough to the affected individual. 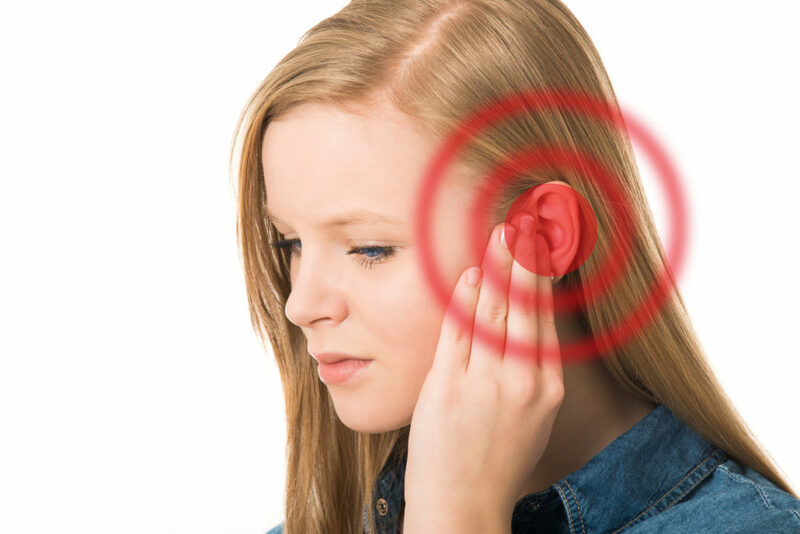 The constant irritation caused by tinnitus can take its toll. In fact, the hearing condition has a close association to psychiatric disorders. Scientists have found that depression and anxiety are connected to the severity of tinnitus. With this link being so apparent, researchers at the Oregon Health and Science University decided to see how a common anti-depressant affect the condition. The anti-depressant is called selective serotonin reuptake inhibitors. It is used to treat depression, anxiety, and social phobia. This drug prevents a neurotransmitter called serotonin from breaking down in the body. Serotonin is a known to boost mood and happiness. Through the examination of brain tissue in mice, the researchers were able to find out that high serotonin levels make tinnitus worse. The dorsal cochlear nucleus (the part of the brain that the scientist examined) is responsible for sensory integration. It is also the area of the brain where tinnitus develops. As serotonin levels increased, the brain’s neurons become hyperactive and hypersensitive. “We saw that the activity of those neurons went through the roof,” said senior author Laurence Trussell, Ph.D., a professor of otolaryngology at the OHSU School of Medicine and scientist at the OHSU Vollum Institute. While tinnitus may be the cause of depression, the medication for the mental disorder only seems to make it worse. This can lead to the mental illness becoming even more of a recurring condition. Unfortunately, there is no cure for tinnitus symptoms. New technologies are being developed every day and researchers are looking into other options. Dr. Trussell’s team hopes to find a way to develop an antidepressant that does not affect the severity of the condition. 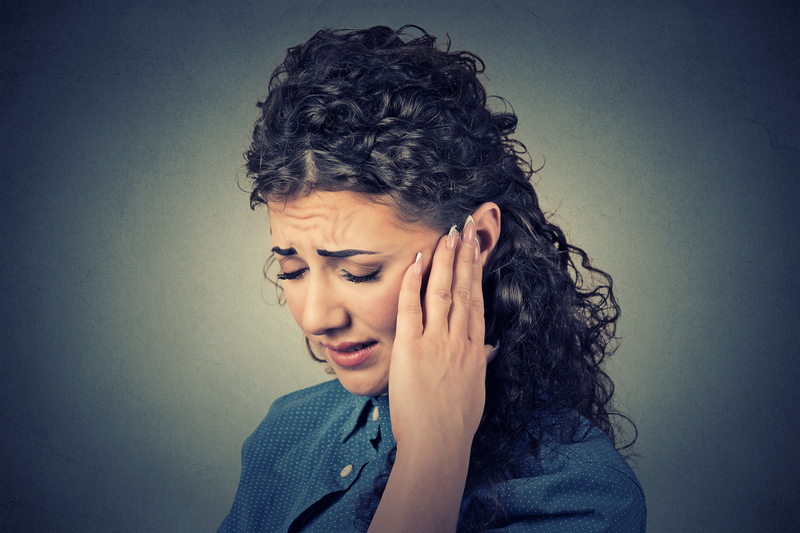 Tinnitus stems from hearing loss, obstructions in the middle ear, head and neck trauma, and other conditions. If you want to prevent tinnitus, the simplest way is to avoid situations that may harm your hearing. Loud noises can cause severe trauma that leads to hearing loss. You’ll also want to keep your ears clean and clear of foreign objects. See a qualified otolaryngologist if you want to evaluate your hearing.